Save the Date: Sunday October 28th, 1pm. 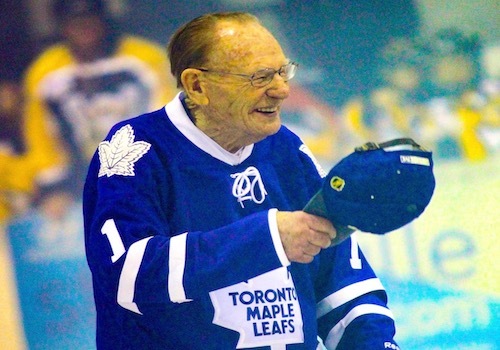 The City of Mississauga will be renaming Rink 1 at Meadowvale Four Rinks, Johnny Bower Rink 1. We are excited to work with Ward 9 Councillor Pat Saito, and her team on this project. Councillor Pat Saito came up with the idea to honour the late Johnny Bower, in a most fitting space – a hockey rink. Johnny Bower was a beloved long time resident of Meadowvale, and also has a park named in his honour. More details to follow in the fall. Stay tuned!